Porsche Design acquired Eterna in 1995. Bulgari acquired Gérald Genta and Daniel Roth in June 2000. Montblanc (Richemont) acquired Minerva Villeret in in October 2006. Hermès acquired 25% of Vaucher Manufacture Fleurier which is backed by the Sandoz Family Foundation in October 2006. In 2003, Hermès began its collaboration with Vaucher in manufacturing the first Dressage to celebrate the 75th anniversary of the beginning of its watch sales. 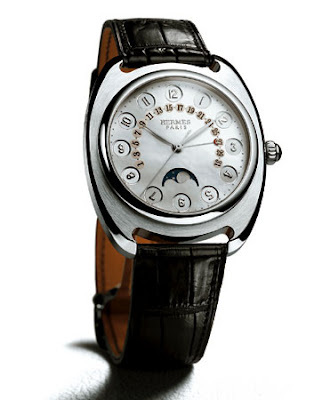 In 2004, Vaucher created, especially for Hermès, a retrograde date function and lunar display for the Dressage.